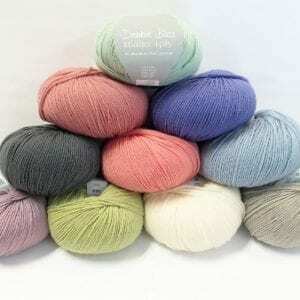 Noro Silk Garden Solo - Infinite Yarns, Inc.
Noro Silk Garden Solo - Noro Silk Garden Solo is the yarn you’ve been waiting for. Stunning tonal color shifts make this yarn a fantastic addition to the Noro line. 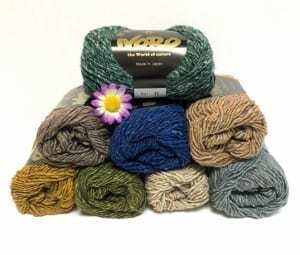 This yarn is a worsted weight blend of silk & mohair with just a touch of wool.